I agree that by clicking the "Submit" button below I am explicitly soliciting a call from Mahindra or its partners on my "Mobile" in order to assist me with my car purchase. When you become a member of TopGear Club, you’re part of the Mahindra family. 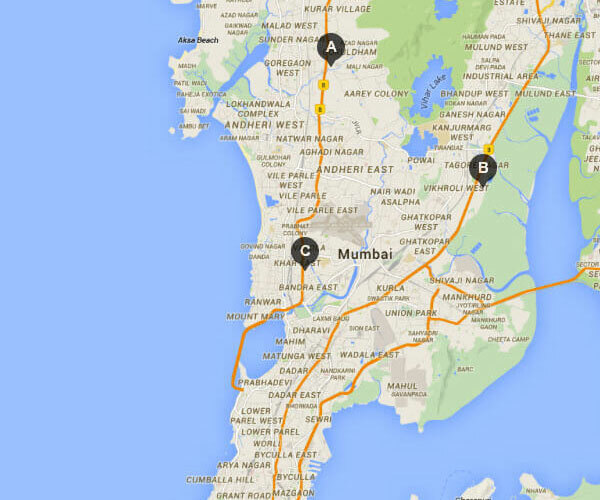 It is an exclusive programme created for a delightful ownership experience. Here’s a glimpse of the benefits that will contribute to make the TopGear Club journey amazing. Refer the Globally Engineered Marazzo and Win Big. When your friends - to whom you have referred the Marazzo - purchase their Marazzo, you will receive a gift voucher worth Rs 5,000/- for each such case. 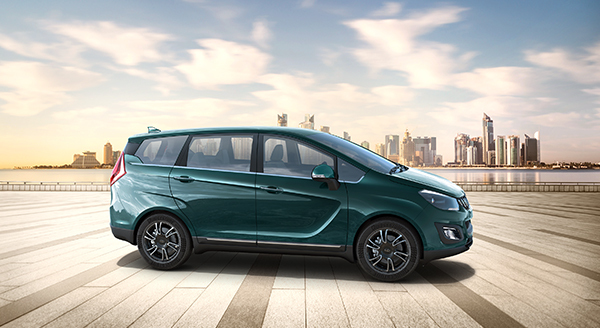 You can refer the Marazzo to a maximum of 5 friends. This is an optional extended warranty scheme from M&M that covers unforeseen mechanical and electrical breakdown on your Mahindra Marazzo. Immediately after the expiry of your original warranty, the extended warranty is activated. When does the Mahindra Marazzo Shield start? What are the eligibility criteria to register my Mahindra Marazzo under Mahindra Marazzo Shield? Option 1 : "Mahindra Marazzo (All Variants)"
Option 2 : "Mahindra Marazzo (All Variants)"
Option 3* : "Mahindra Marazzo (All Variants)"